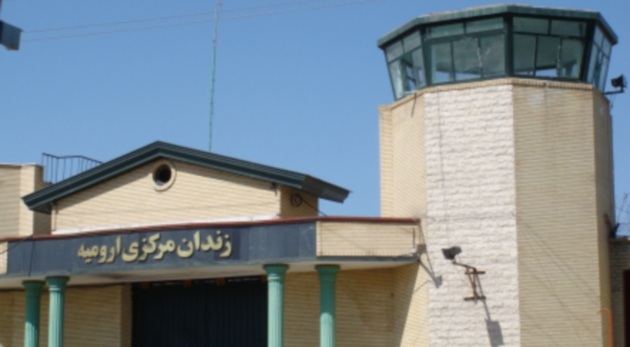 As political prisoners of Urmiye´s central prison, we were on a 33 days hunger strike starting 20th of November 2014, to underline our human rights and demands, and for the Islamic Republic of Iran to put an end to the ongoing tortures in political prisons. 40 inmates convicted for violent crimes were removed from our prison wards. 12 political prisoners that were earlier taken away from their wards were brought back to the wards housed by political prisoners. Prison authorities have given promises to meet up to our remaining proposes and demands, if we put an end to our hunger strikes. Therefore, aligned with the statements of KODAR (Free and Democratic Society of Eastern Kurdistan) in which we´ve considered positively, we have taken a decision to stop our hunger strikes. On behalf of all political prisoners, we would like to thank our people around the world for their endless support and actions, and for standing with us all along in solidarity.